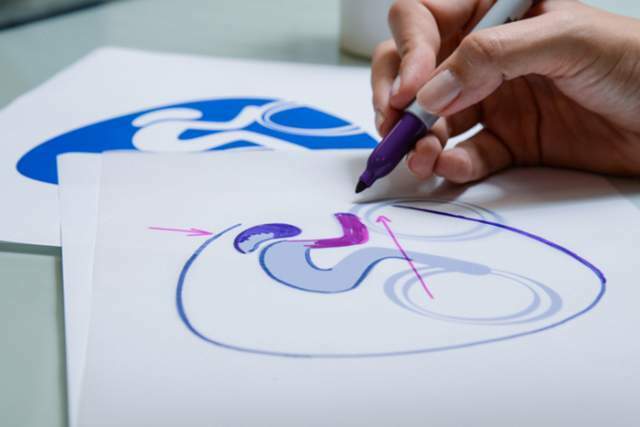 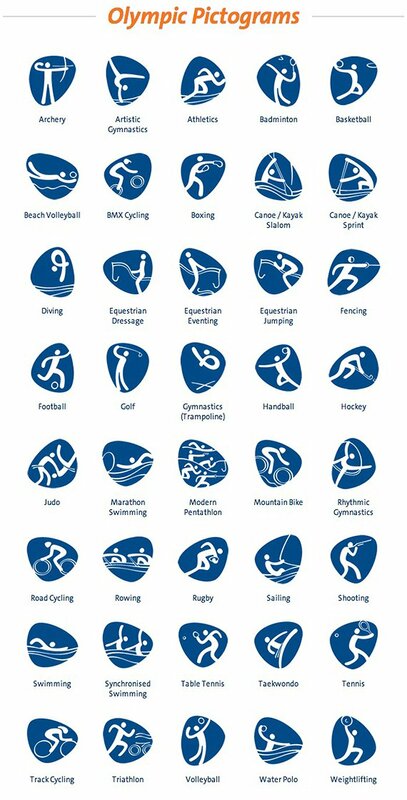 These bouncy Olymoic pictograms for the upcoming Rio 2016 games were designed in-house, by the Rio 2016 design team. 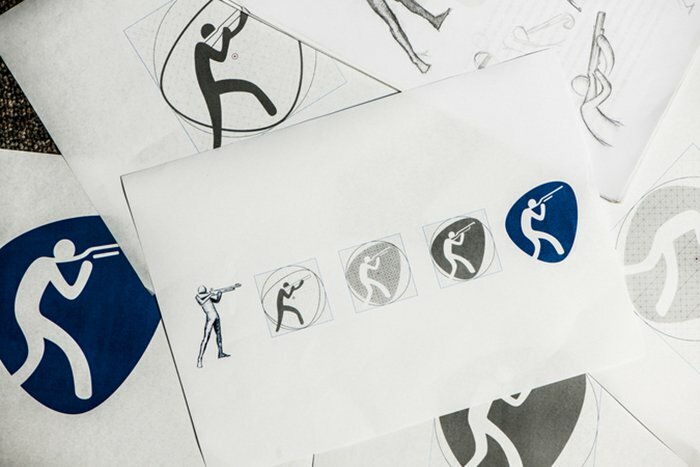 They were ultimately influenced from the custom made Olympic typeface which was designed by Dalton Maag, which was itself based on the original Rio Olympic logo. 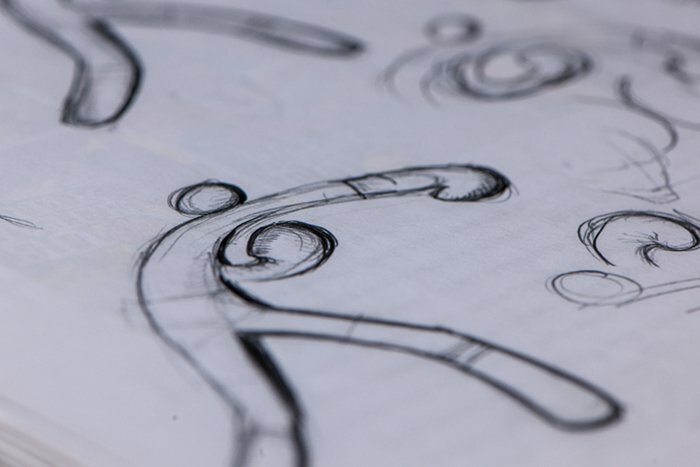 Although not a style I’m particularly fond of, they do, however, work perfectly within the entire Rio brand identity. 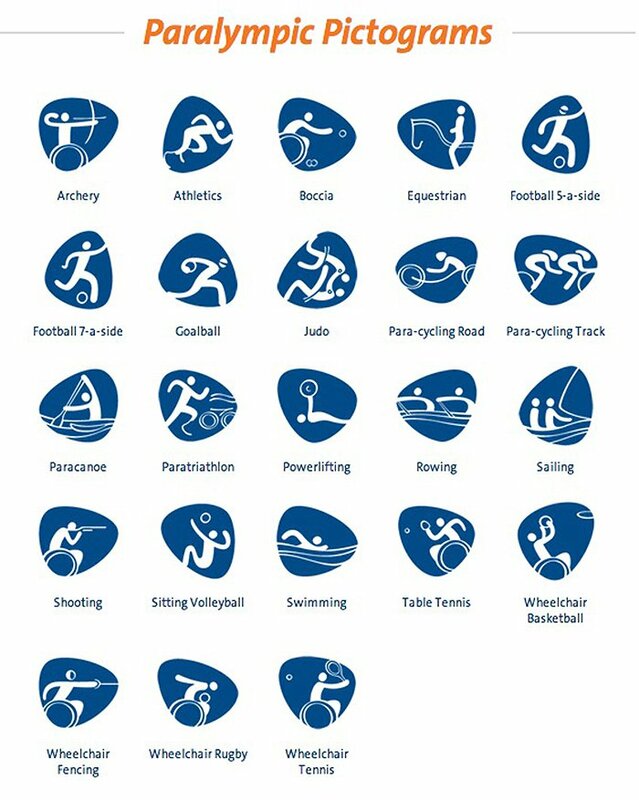 They look and feel perfectly at home, and each pictogram seems to clearly represent each sport etc.